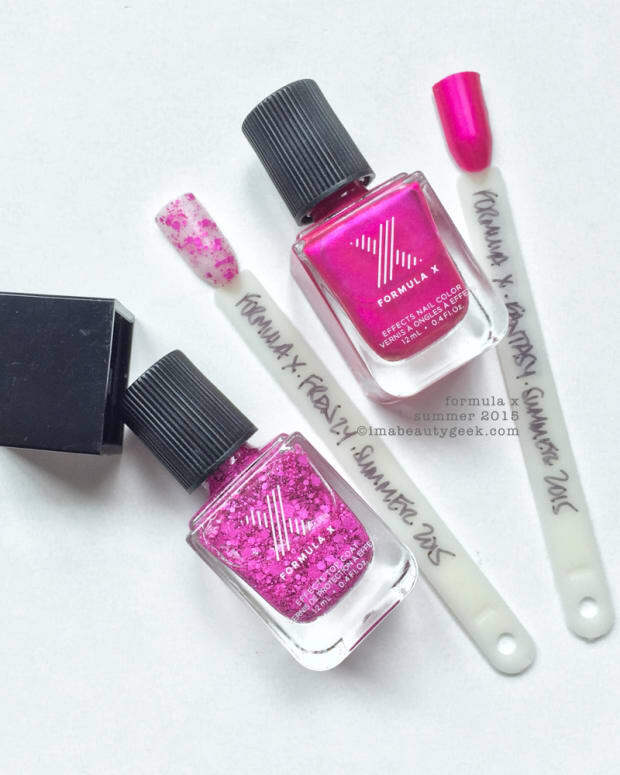 Application here was absolutely dreamy in two fantastically easy coats. Control with this formula/brush combo is spectacular. 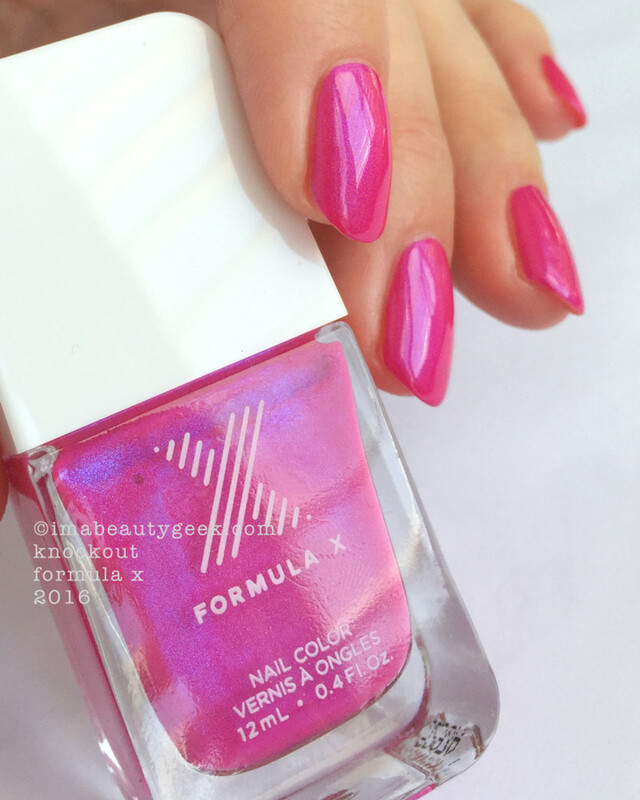 The polish consistency is perfect and it goes exactly where I want it to go with no fuss and definitely no muss. 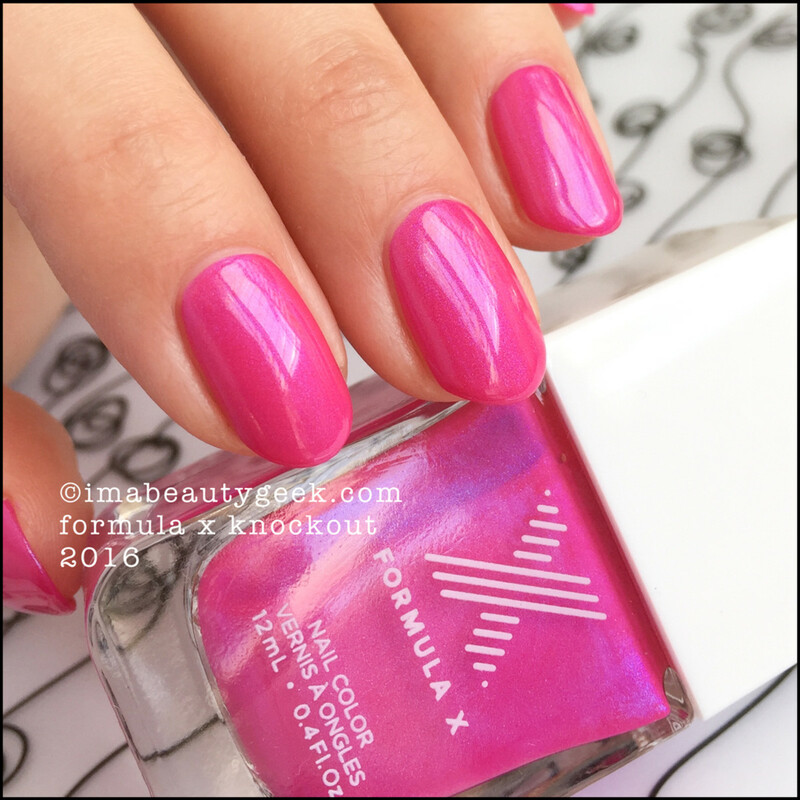 Formula X Knockout – Mattified (above). 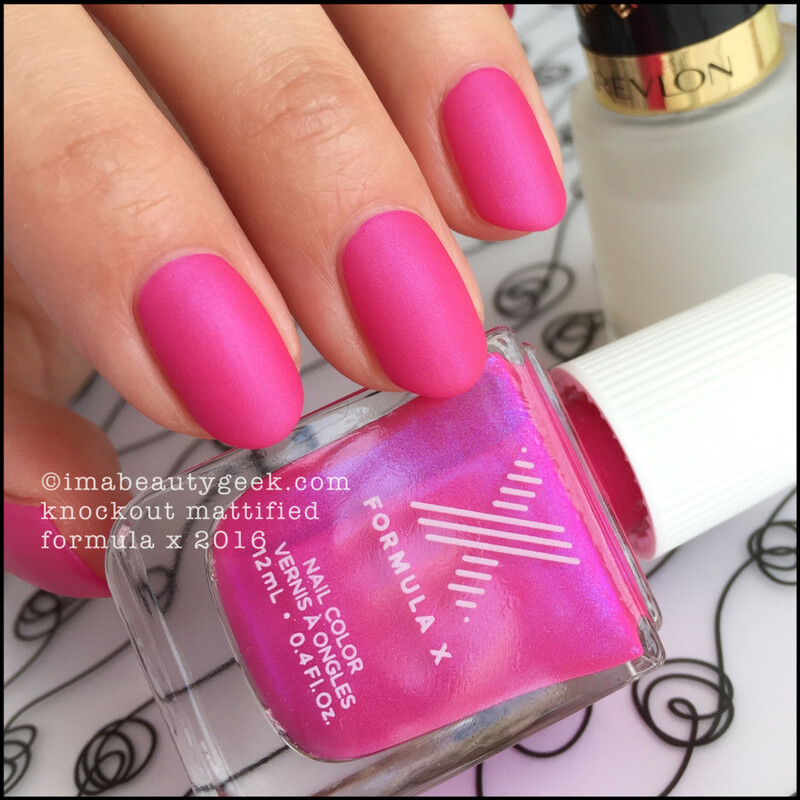 I’ve been waiting three years for this exact shade to make a return and who better to bring it than Sephora’s Formula X. 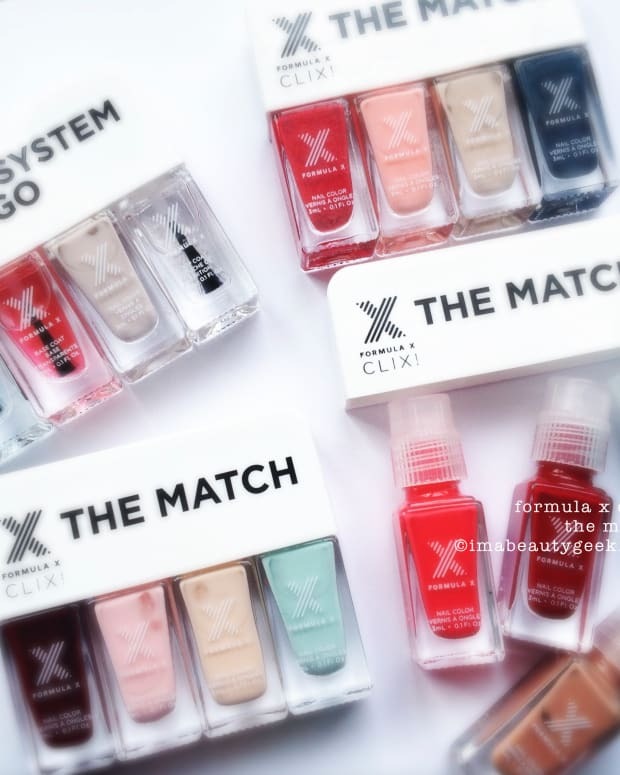 They make solid and reliable nail product. I’m not quite sure why they don’t get more play on the interwebz but I consider it a mission to bring this brand right into your computing device so you can fall in love with it too. 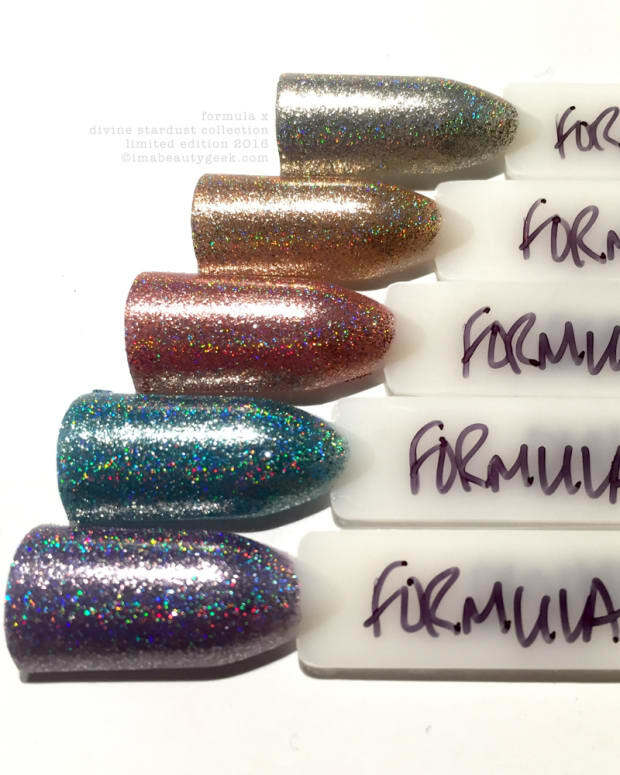 Formula X is exclusive to Sephora and you can find it online right now at Sephora.com and Sephora.ca. While you’re there, be sure to check out this month&apos;s #ColorCurator Shades and their Sale section too – ‘cause you know… sale. Manicures & Photographs Karen Falcon (she puts Formula X polish waaay up there in her top 5 faves).